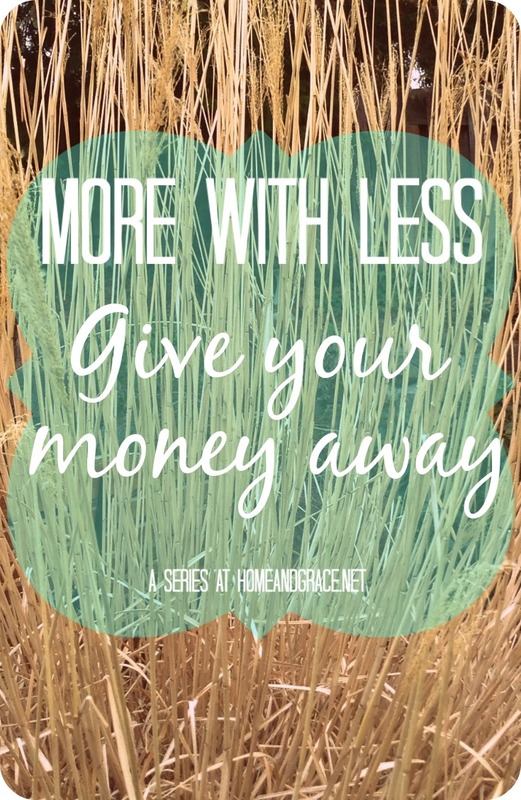 Welcome to the second post in the series ‘More with Less’! This is a bonus installment as this series will usually run on the first Friday of the month. But I am so excited to get it going I want to lay some more foundation before we jump into the practical aspects of living more with less. 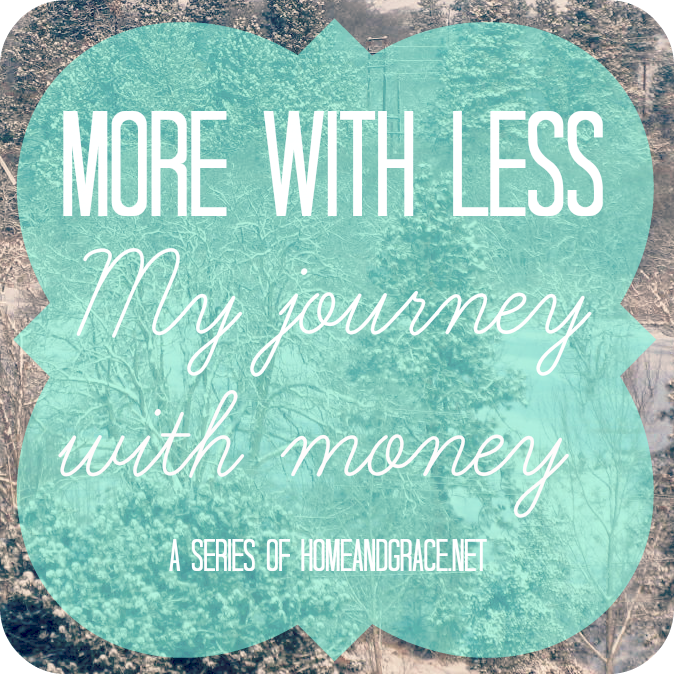 If you missed last week’s post ‘More with Less: My journey with money’ I suggest you read it first before diving into today’s post. 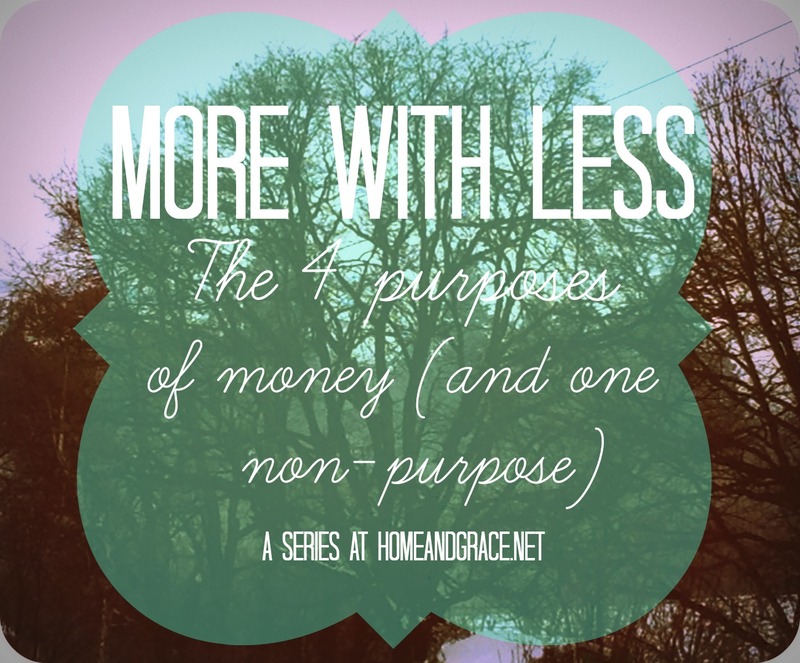 Categories: More with Less | Tags: Frugal, Money, money management, More with Less, Religion | Permalink. Categories: More with Less | Tags: Frugal living, money management, Personal finance, Small budget | Permalink.